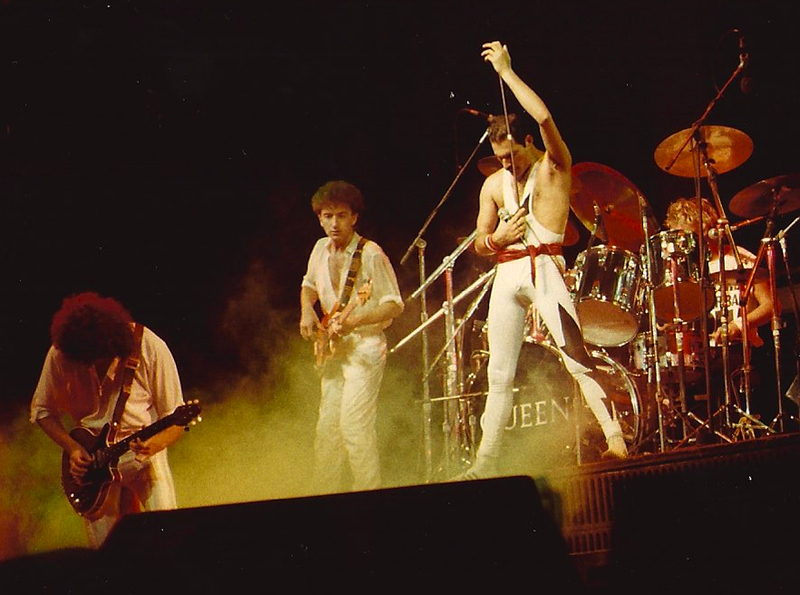 Queen, the stars of the first ever Rock in Rio in 1985 (photo), and Metallica are the latest acts to be added to the line-up for Rock in Rio 2015. Metallica last played Rock in Rio in 2013. Queen and Metallica join other acts announced that include Katy Perry, who also performed in 2013, John Legend, A-Ha (that attracted a crowd of 198,000 in 1991 when the festival was staged at the Maracãna), System of a Down, Queens of the Stone Age (who played in 2001), Slipnot (who played in 2011), Faith No More (who played in 1991), and Hollywood Vampires, the new super group made up of Alice Cooper, Johnny Depp and Joe Perry. The festival takes place between 18 and 27 September 2015 close to where the Olympic Village is being built. 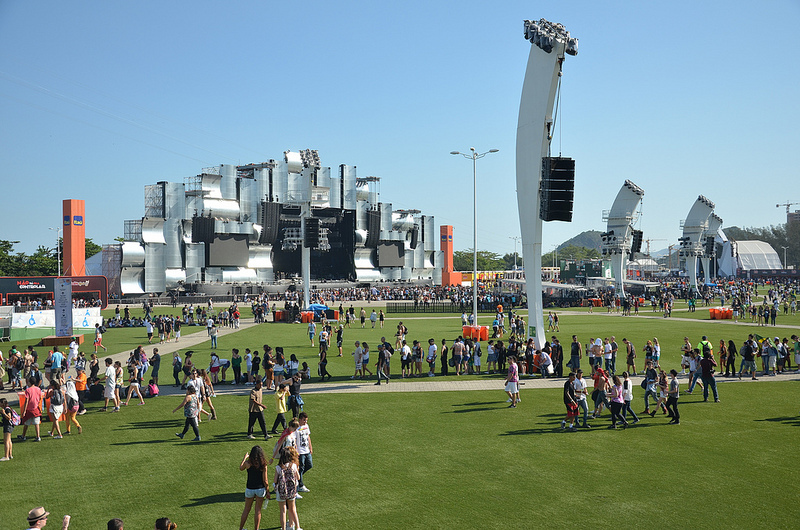 Prior to that, in May, Rock in Rio will be staged for the first time in Las Vegas. This entry was posted in Brazil, Music, Rio de Janeiro and tagged 2015, Brazil, Rio de Janeiro, Rock in Rio by Critical Divide. Bookmark the permalink.